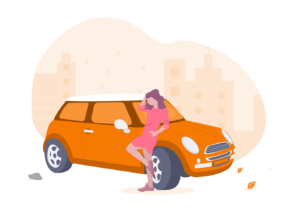 Booking a trip is the beginning of a relationship between a customer and a transportation company. It is vital customers have a seamless experience if transportation companies wish to establish long-term relationships. Personalized and proactive engagement, clarity and ease of purchasing tickets, and 24/7 customer service are all possible and scalable with a human-in-the-loop AI solution. As urbanization and globalization take hold across the globe, so does our need for travel. We all travel, whether it’s the local commute to work, a train ride for the weekend, or a plane ride for the week. Americans spent on average 84 minutes each day traveling in 2017, and daily travel amounted to 411 billion rides on transportation services. And that’s just in America, as of 2016 China has installed more high-speed rail than the rest of the world combined. Transportation companies are benefiting from the increased time we spend traveling, but they’re also feeling the pressure. With transportation entering more of our daily lives, we’ve come to expect a certain level of comfort, convenience, and timely access information. Companies face two primary issues as the number of travelers grows: competing for travel options, and a complex growing transport system. Customers are growing to expect more from transportation companies. Plans can change last minute, so 24/7 support is a must. The key to travel is saving time, and the last thing a customer wants to do is lose more time after contacting a company for help. With the proper use of customer data, Artificial Intelligence (AI) enhanced customer support can be ready to answer any and all questions before they ever need to be asked. Many customers prefer connecting with a human voice who can help, but that human can be better prepared using the power of AI. AI can quickly analyze customer, weather, traffic, and other data simultaneously and provide powerful suggestions in real time. A lone customer support agent has to first parse a torrent of data before properly assisting a customer. An AI enhanced customer support team can instead spend their time with customers on critical and empathy driven tasks. Using an intelligent assistant (IA), a bot can provide 24/7 answers to frequently asked questions. For example, an IA can quickly find a new route, but a human can truly understand the emotional state of being late to Dad’s 80th Birthday Party. If transportation companies are to keep pace with and surpass others in the field, they must provide superior customer experience from end to end. Booking a trip marks the beginning of what will hopefully be a long relationship with a given customer. 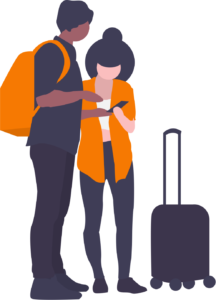 Repeat trips, whether monthly, weekly, or multiple times a day means customers are interacting with a transportation company far beyond the ticket counter. Today’s ticket counter could literally be customer service counter, a web page, or the quick QR scan of an app. 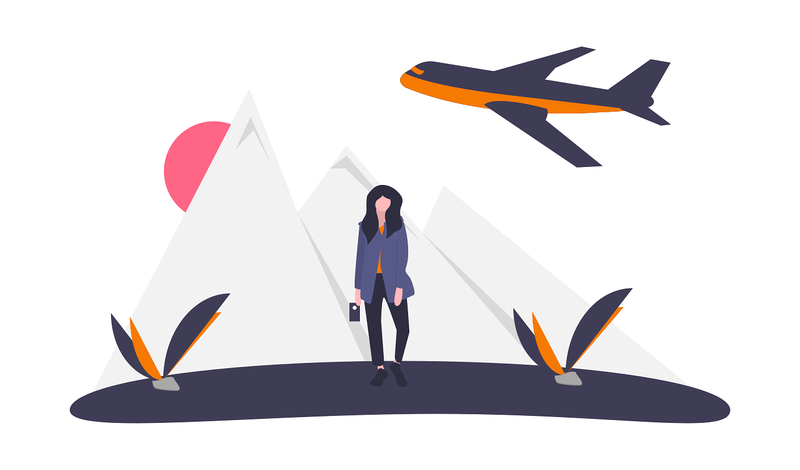 Once customers discover a solution to match their travel needs, customer success teams are tasked with ensuring pleasant travels. With AI to parse through customer data, better suggestions can be given upfront via screen, chat, or push notifications, before a human team member ever need be contacted. From the very beginning, there is customer data to uncover: where is the customer now, and where do they wish to go? Soon there is a relationship to establish: can a transportation company help a customer figure out how to get from A to B and make the process easy? And the key to customer success: once the customer arrives, will they wish to use that same transportation service again and again? 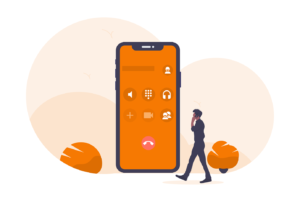 An Intelligent Agent (IA) that provides information to FAQs like routes or schedules, tracks service requests and handles onboarding. Personalized customer interactions which vary depending on your travel history – from first-time customers to a long time Loyalty Rewards Members. Human-in-the-Loop interface for a seamless transition to human-assisted customer conversations. 24/7 communication using a customer’s channel of choice (in-App, SMS, FB Messenger, WebChat, etc.). Human agents also use the swivl platform’s machine learning capabilities to access customer history to increase response time and accuracy. Further, they can actively tag data (from customer queries) which trains the platform to get smarter and smarter. 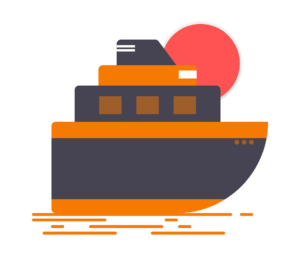 Booking a trip is the beginning of a relationship between a customer and a transportation company. It is vital customers have a seamless experience if transportation companies wish to establish long-term relationships. 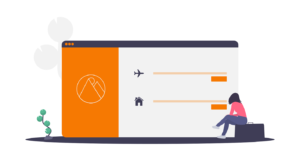 A Human-in-the-Loop AI solution can markedly improve the customer experience in the travel sector. Personalized and proactive engagement, ease of purchasing tickets, and 24/7 customer service are all possible with a scalable AI-powered Intelligent Assistants.